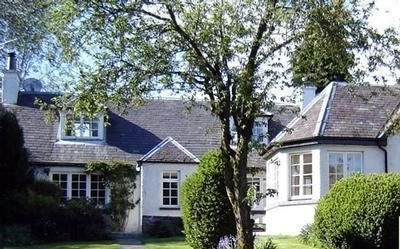 Large self catering holiday accommodation within what was originally a blacksmith's cottage, dating back to 1810. 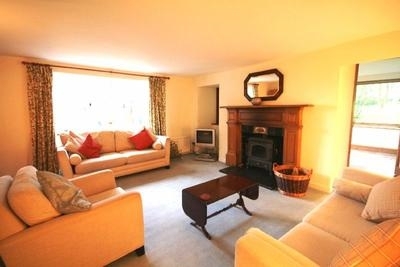 Corshill Cottage has been carefully extended to provide spacious and comfortable accommodation for 9 people. 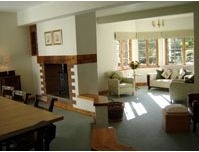 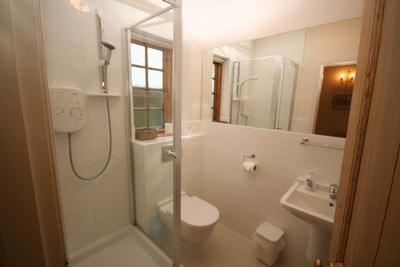 Large holiday acommodation offering one holiday cottage and two self catering holiday apartments. 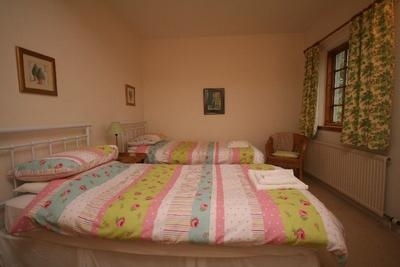 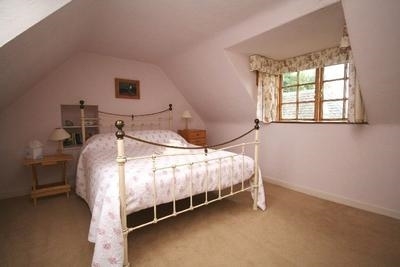 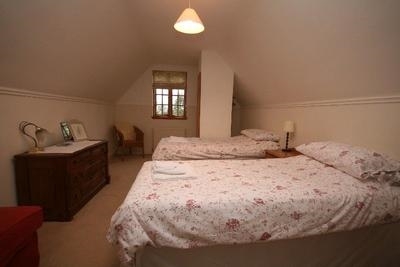 Corshill cottage offers accommodation for 8 people and Smiddy and Stables apartments sleep 2. 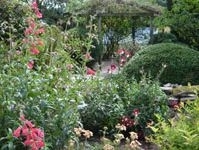 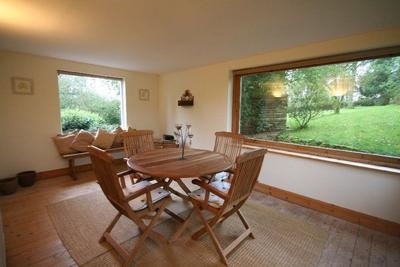 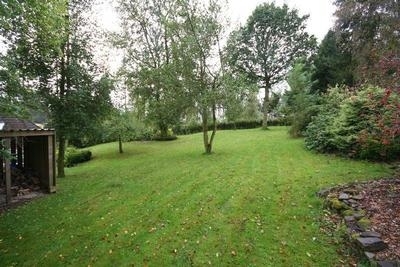 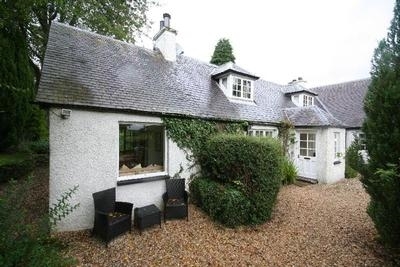 Set within a large cottage garden between Blair Drummond and Thornhill, near Stirling.